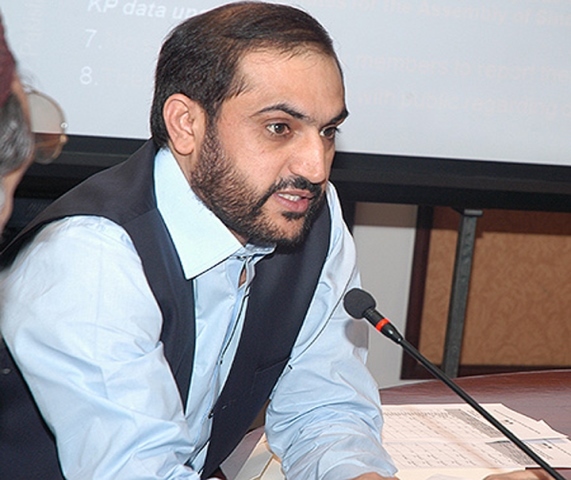 QUETTA: After listening to the complaints of residents, Balochistan Chief Minister Abdul Quddus Bizenjo has ordered early completion of Quetta Safe City project for controlling crime effectively. 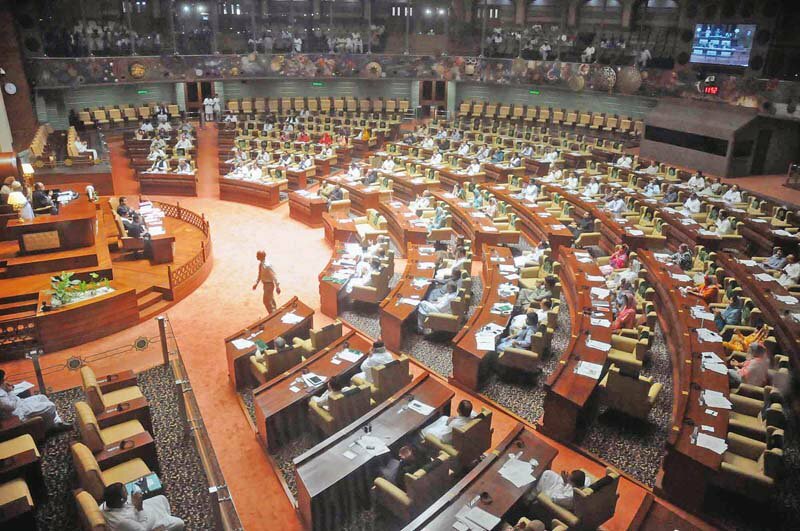 “Delay in completion of Quetta Safe City project is causing heavy losses in the shape of human lives,” the chief minister said while addressing weekly open court at the CM Secretariat on Friday. 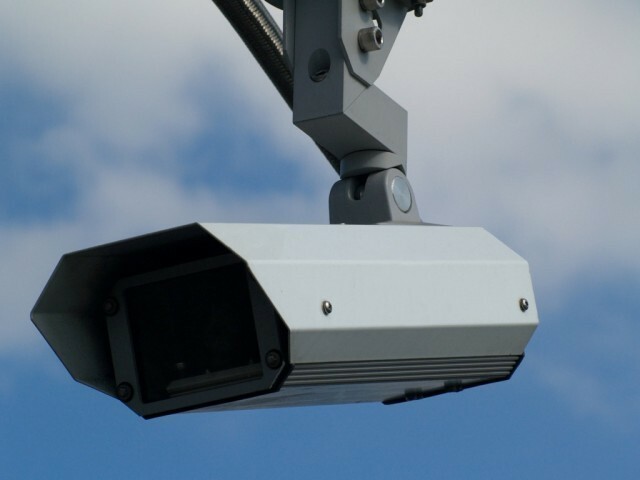 Under the project, closed-circuit television cameras will be installed at every nook and corner of the city. “The purpose of setting up an open court is to address people’s grievances and we are succeeding at it as the number of complaints is on the rise,” he added. On the law and order situation, Bizenjo said that the nefarious designs of terrorists had been weakened due to the relentless efforts of security forces. He ordered verification of complaints as many were found to be fakes.